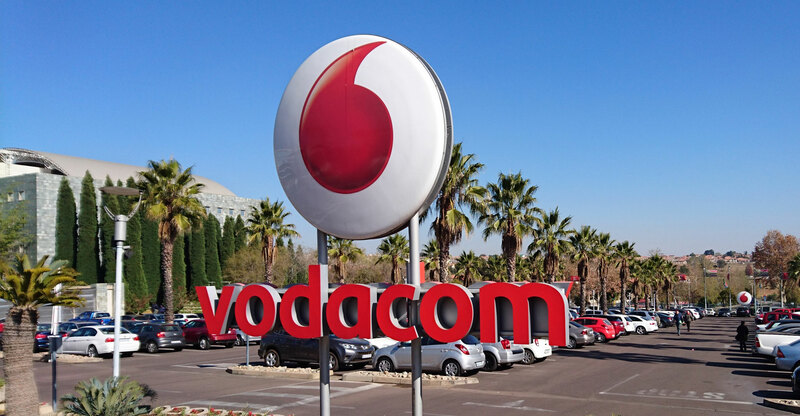 The weak South African economy, which has resulted in “subdued consumer spending”, coupled with consumers “optimising” promotional data, has led to a surprise decline in Vodacom’s service revenue in the quarter ended 31 December 2019, the telecommunications group said on Thursday. Service revenue declined by 0.9% (flat when adjusted for the transition between national roaming partners from Cell C to Telkom and the change in call termination rates). Revenue fell by 1.3% following lower growth in equipment revenue, with device sales negatively impacted by the weaker rand against the dollar. A 5.4% increase in customer numbers was not enough to offset the decline in revenue. During the period, Vodacom added 86 000 contract customers, up 5.7% from the year-ago quarter. However, contract customer service revenue declined by 2.7% as a result of reduce out-of-bundle data spend and customers moving to “more inclusive value contracts”. Prepaid service revenue grew by 0.8%, lower than previous quarters, as consumers opted to lower-priced bundles with shorter validity periods, especially in data. “In the period we have also seen more customers selecting from our lower-value packages in order to control their spend, in the context of the weaker economic environment,” Vodacom said. Voice revenue declined by 0.5%, which the group described as a “resilient” performance. This was stimulated by strong demand for its Airtime Advance product, which makes it easier to buy airtime when away from traditional channels. Though revenues were down, actual utilisation of the network remained strong, Vodacom said, with data traffic up 41.4%. Active smart devices on the network were up 13.3% to 20.2 million, with average gigabytes per smart device increasing by 31.9% to 1.1GB. 4G customers increased by 40.5% to 9.2 million. Vodacom sold 209 million data bundles in the quarter. Vodacom said it has started the process of migrating Telkom roaming customers onto its network after Cell C decided to end its roaming deal with Vodacom in favour of rival MTN. It said it expects increased traffic from Telkom to start offsetting the reduced Cell C traffic “within the next couple of quarters”. The group warned of short-term pain from communications regulator Icasa’s new data expiry rules, which come into effect at the end of February. The group’s international operations performed better in the quarter, helping offset some of the pressures felt by the South African business. International service revenue increased 9.4% on a normalised basis to R5.2-billion.